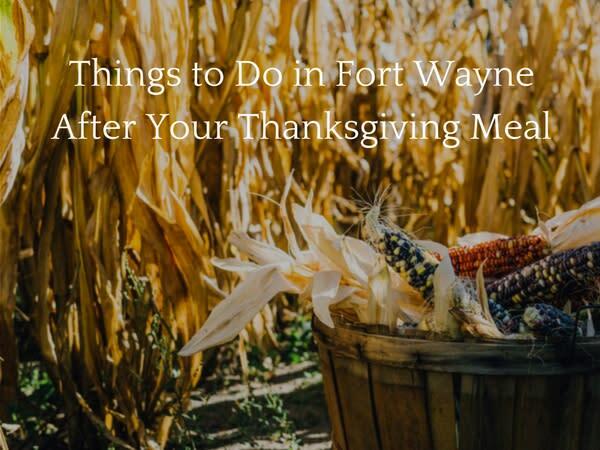 Things to do in Fort Wayne After Your Thanksgiving Meal! Posted on November 10, 2016 at 12:00:00 pm by Jessa C.
Struggling to get off of the couch after a great Thanksgiving dinner or lunch? 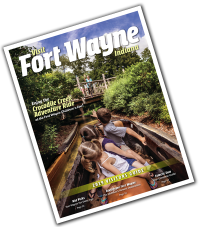 Enjoy these fun family-friendly activities to help you get outside and explore more of Fort Wayne! 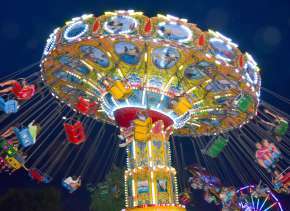 Before the Turkey Coma sets in, you can even participate in fun holiday traditions like the Galloping Gobbler or the Night of Lights that might help you manage the sleepiness after lunch or dinner! Activities to Kick that Turkey Coma to the Curb! 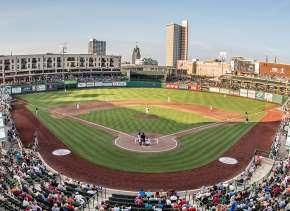 After a full belly, it is good to get some fresh air and enjoy a nice family walk or bike ride in one of Fort Wayne beautiful parks, or one of the many trails that weave their way through Fort Wayne. Pick your trail itinerary or the perfect park, get your walking shoes ready, and enjoy your family and the great outdoors! Nothing says Thanksgiving with family than a little friendly competition! Grab a kickball, football, soccer ball, or any other outdoor game and make your teams for a friendly (remember friendly!) family competition in a Fort Wayne park or even your backyard! Along the same lines of getting outdoors and enjoying a bit of Fort Wayne, a great planned excursion could be to the beautiful Eagle Marsh! Eagle Marsh, a 716-acre wetland, has more than 10 miles of trails for you to explore the various ecosystems located on the property. The preserve is open 365 days a year and parking is available at the front entrance. 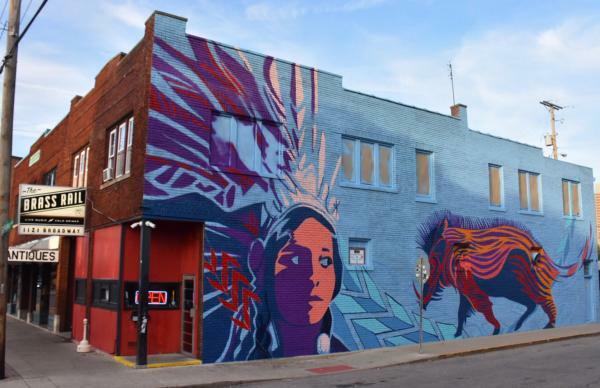 If you’re interested in exploring urban environment, take the opportunity to enjoy many of Fort Wayne’s murals! Make it a fun afternoon by taking photos in front of many of the outdoor murals like the one on Brass Rail! 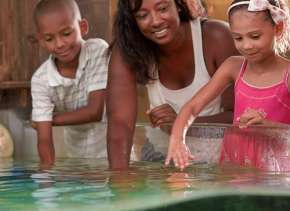 For more ideas on things to do with your family in Fort Wayne, explore more of VisitFortWayne.com for the Calendar of Events, other family activity ideas, Fort Wayne Maps, and much more!